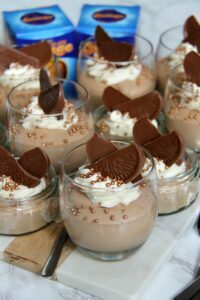 3 Ingredient Mousse that makes a Heavenly, Showstopping Dessert – Chocolate Orange Mousse is my new favourite treat! 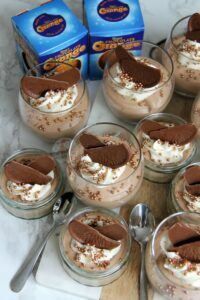 So, recently I posted my No-Churn Terry’s Chocolate Orange Ice Cream, and my Creme Egg Chocolate Mousse. 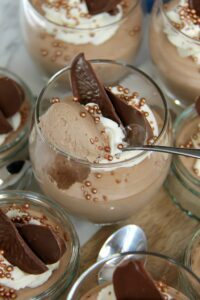 In both posts I show that a simple recipe for a N0-Churn Icecream, makes an amazing mousse! Combining the Cream, Condensed Milk, and Chocolate or choice and whipping it together makes a delicious treat. 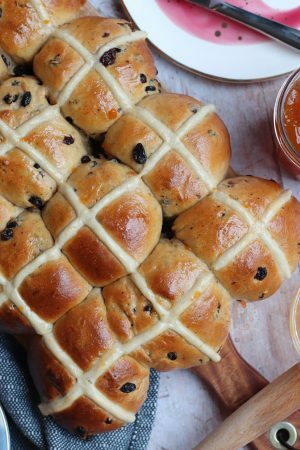 I decided to post this as a new recipe anyway, so that people can find it and making it without having to read an ice-cream post! Honestly, its so damn delicious. I honestly question why I have never tried it before! The recipe takes care of itself… the sweetness from the condensed milk also takes care of the sugar you need. It gives the recipe thickness as well. 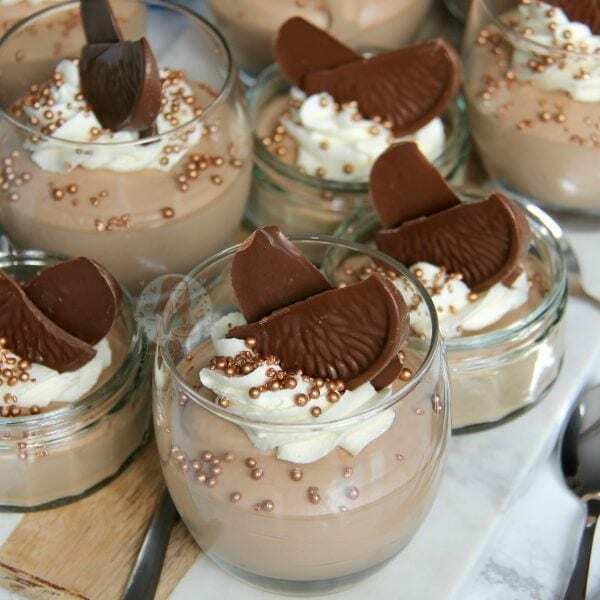 The cream is the necessary dairy part, to make the mousse or the ice cream version. Using some melted down Terry’s Chocolate Orange and then whipping the mixture together makes it the best thing EVER. I’ve actually made this into a delicious dessert by using my Terry’s Chocolate Orange Cookie Bars, and topping it with this mousse. It makes like a trifle of sorts, with some whipped cream added on top is ideal. 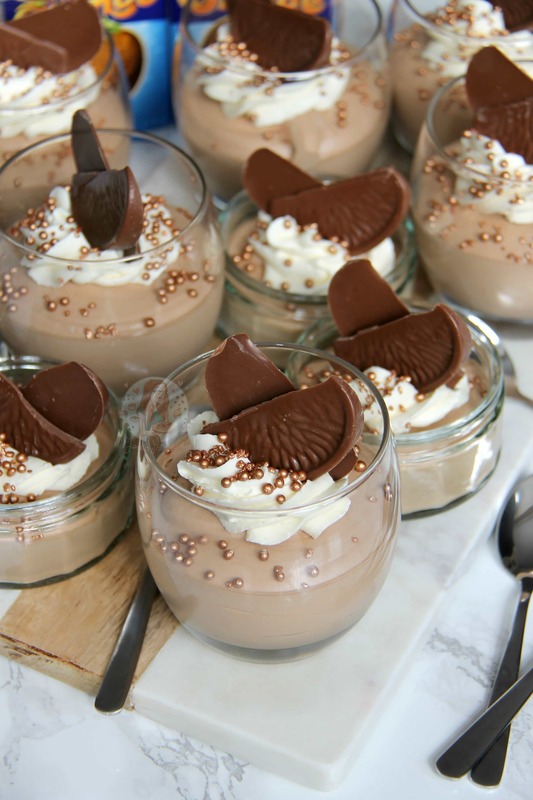 I decided to top these mousses with cream as well because you all know I love it… and it makes it look that little bit better! 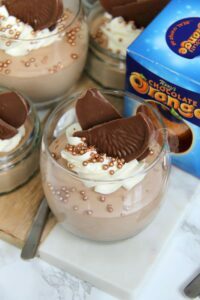 Chop the 225g of Terry’s Chocolate Orange up into small chunks and melt carefully in the microwave, or in a large glass bowl over a pan of simmering water. Let it cool for a couple of minutes. 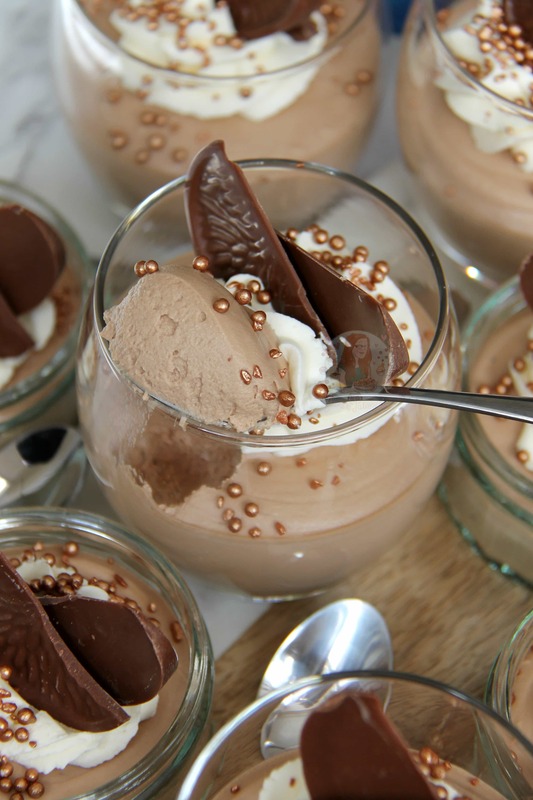 Pour the Melted Chocolate, Cream, and Condensed Milk into your mixing bowl and whisk until a thick mousse like texture is formed, and it holds itself! If you over whisk, it might split so be careful! Pipe/Spoon the Mousse into some Mixer Glasses, and leave to set in the fridge for 3-4 hours. Once set, whisk together the extra double cream, and the icing sugar. Pipe onto the mousses using a 2D Closed Star Piping Tip. Once piped, add some sprinkles, and some extra Terry’s Segments to the top. You can use any flavour chocolate you want instead – you don’t even have to use Terry’s Chocolate Orange.. you could use the Lindt version instead. 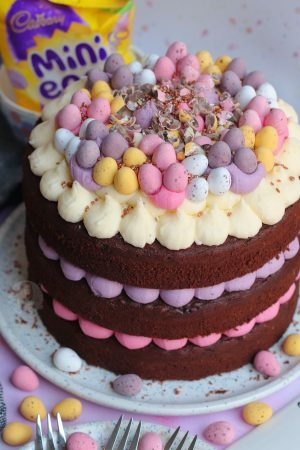 Or, you can use Dark Chocolate in this recipe instead of Milk, but I wouldn’t advise using White as it would be far too sweet! You could add in some extra orange if you wanted, but I like it the way it is. You can also fold through some chopped up chocolate as well for texture, but they’re moussey and delicious the way they are! If you find its not whipping up, the chocolate was probably too hot still. You can whip the double cream and condensed milk together till thick if you want, and then fold through the melted chocolate for an alternate method. 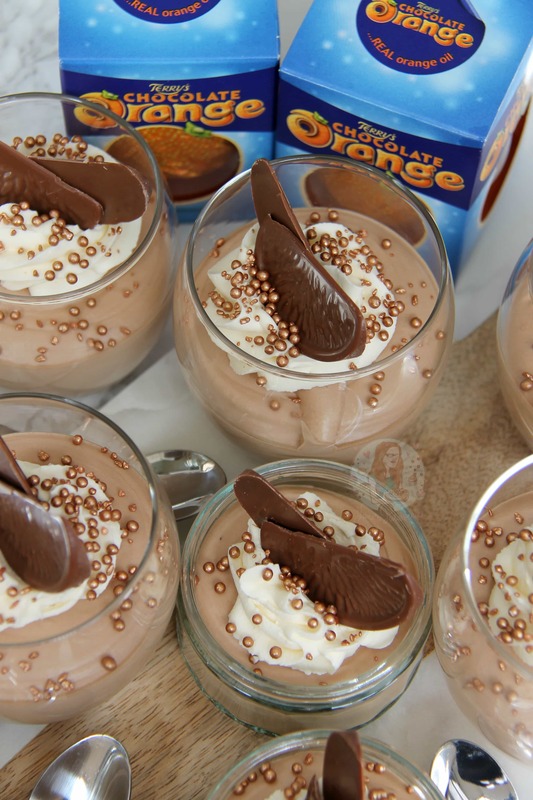 Find my other Chocolate Orange & Dessert Recipes on my Recipes Page! Older Next post: Neapolitan Cupcakes! Newer Previous post: Gin and Tonic Cupcakes! Hi I can’t find TERRY’S CHOCOLATE ORANGE MOUSSE video please can saw the video how to make it thank you. Hi, I’m about to attempt this recipe. How long would you reckon the mousse would keep for? I did feel like I may have overwhipped the mousse as it went a ill grainy looking but the taste and texture was still fine! No, its a sweet recipe. And yes you over whipped it. Serving sizes are stated above the ingredients – this makes 6-8 comfortably. Looks lovely but can this dessert be frozen? Yes! Its the same mix for a no-churn ice cream, so freezes well. If you’re in America I think it’s your powdered sugar. Really fine sugar used for making butter cream etc Hope this helps. I would love to try this however, can you possible change the measures into ozs and cups please as I am horrendous in math! Hi , I’m really not sure where Im going wrong! On both occasions the chocolate has instantly set into tiny little shards of chocolate!! I’m not sure if the chocolate is too hot or too cold ? Please help, I need to convince my boys I can cook!!! Everyones tastes are different so thats up to you ? 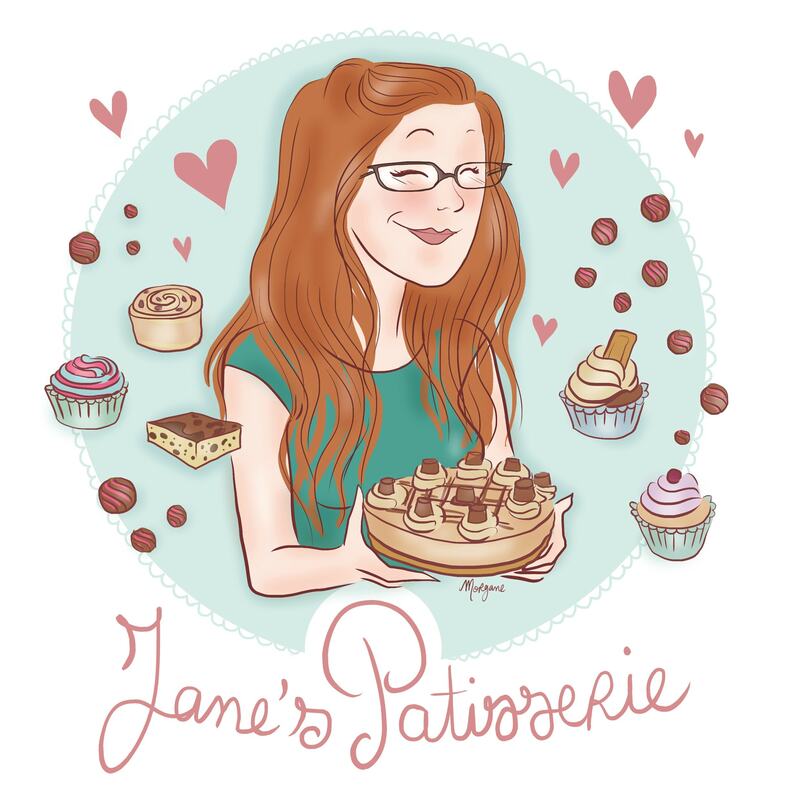 Where did you get your ramekins and bowls from? I would love to try this recipe! Looks delicious. Also where did u get the edible balls from? The ramekins are from leftover Gü desserts, and the glasses are mixer glasses. And they’re just sprinkles! Was so excited to try this as it looked nice and easy, but I think I over whisked the mousse as it started to look a bit odd (speckled). Will it still be OK or will I have to scrap the batch? Yes it might have split a little I’m afraid! You can try it, but I’m not sure how it’ll turn out! Take it slowly and roll with it, don’t whip too fast and it’ll be fine! 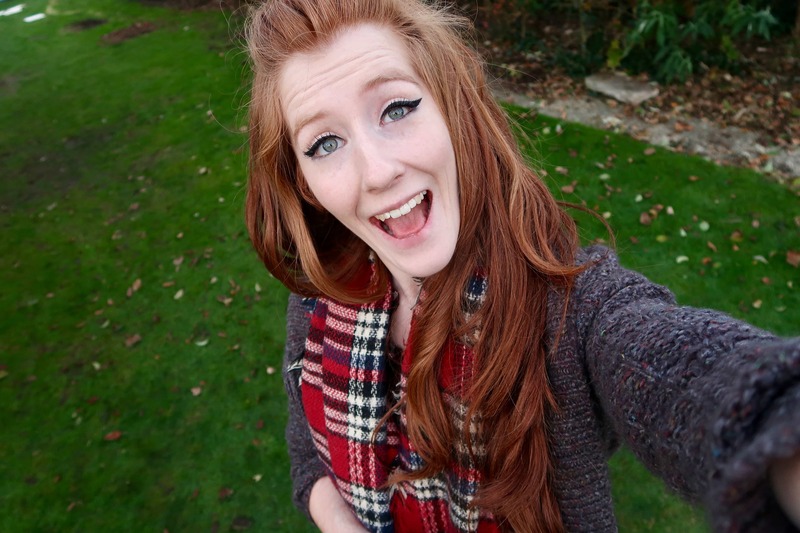 Hahah its okay, took me aaaages to start being decent haha! 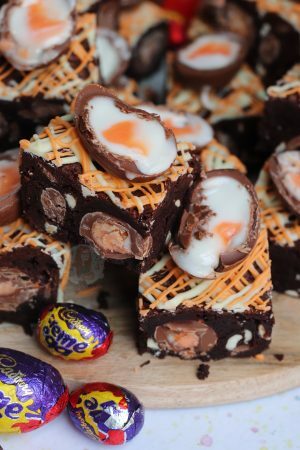 Just want to check correct amount of chocolate orange before I make this as your recipes are always a hit with the family.In the ingredients it says 225g of chocolate orange and in the instructions it says chop 2 chocolate orange which is more as each chocolate orange is 157g. The rest is for the topping – it’s only 225g in the mousse.